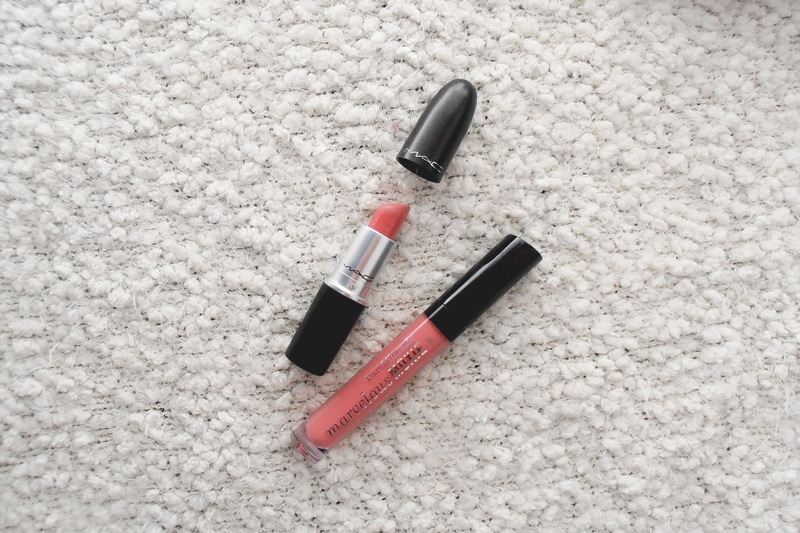 I have been obsessed with layering these two lip products recently. Together they create a gorgeous baby pink that looks so flattering and natural on the lips. The formula of these Bare Minerals lipglosses is really nice - smooth and creamy without any stickiness and quite long wearing. Teaming it up with this matte MAC lipstick amps up the opacity of the colour while giving the illusion of plumper lips. Long story short, these two are going to be hanging out in my handbag for while! What are your favourite everyday lip products?